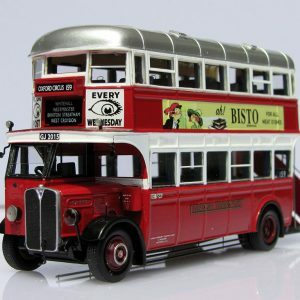 AEC Regent ST class model by Jotus. In Tillings livery with blinds for route 146a. 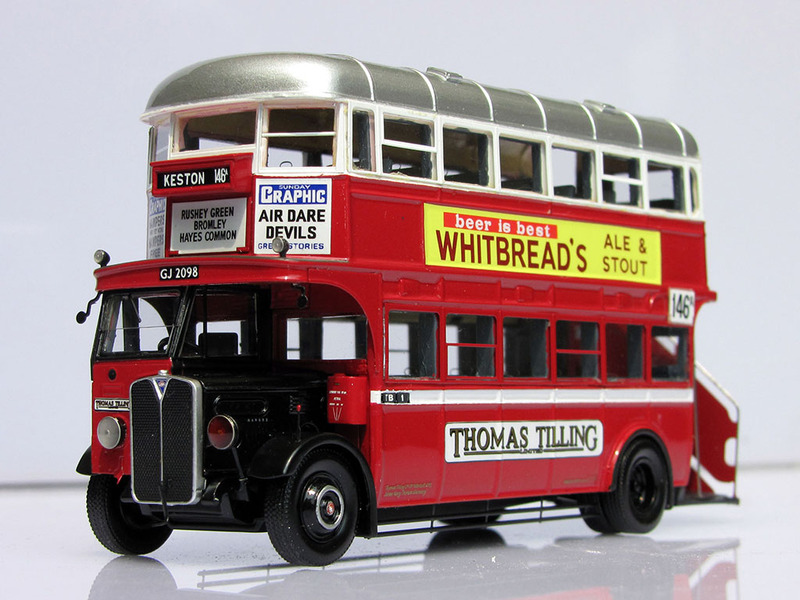 Our exclusively commissioned AEC Regent ST class model by Jotus. 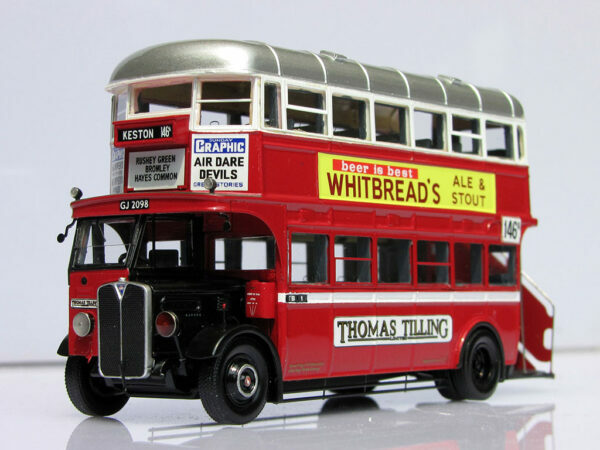 Please note that there are two liveries available, this one is in Tillings livery with destination blinds for route 146a.